Izumi Tateno's playing is technically brilliant, and the piano sound is superb. 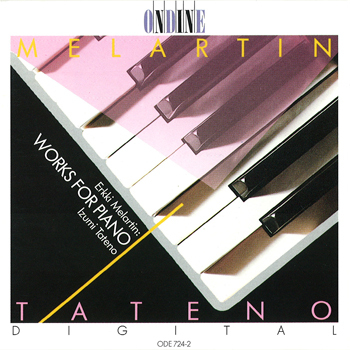 This CD contains piano works by Finnish composer Erkki Melartin, the author of over 350 mostly Romantic-Impressionistic piano pieces. The performer is Japanese-born pianist Izumi Tateno.